Ragnarök Online 은 북유럽 신화를 바탕으로 제작한 MMORPG 게임입니다. 캐릭터를 만들고 광활한 판타지 세계에서 혼자서 또는 그룹으로 신나는 모험을 즐겨 보십시오. 다양한 직종 중에서 개인의 플레이 스타일에 맞는 직종을 선택하십시오. Ragnarök Online is a free MMORPG for PC located in the world of Rune-Midgarts where you can hunt Porings alongside with an online player community from every countries of Europe to get incredible items such as hats, weapons, etc. Besides, you can create a clan to fight in dungeons, get the best items of this online game and take part in PvP mode to beat the rest of enemy Clans. 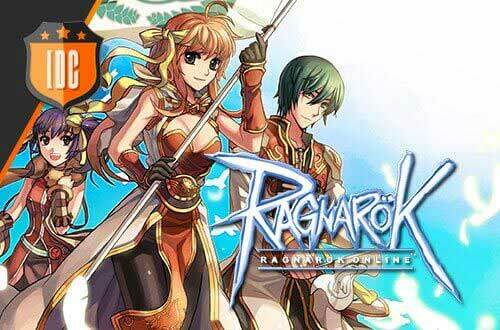 Enjoy Ragnarök Online, the most played free to play fantasy MMORPG now in English! Ragnarök Online is a free to play MMORPG for PC set in the mythological world of Rune-Midgarts. In this world, you will find magical items such as Mjölnir, Thor’s hammer or Sleipnir, footwear inspired by the loyal horse of Odin. These items are hard to get, but you will make it with the help of you online friends’ community! This online multiplayer fantasy game offers the possibility to create clans to fight in the dungeons, where you can get the best items of this online game, and take part in PvP mode to defeat the rest of enemy clans. In Ragnarök Online, an online role game now localised into Spanish, you can find an infinity of monsters, both strong and weak. Maybe one day you have to face a cute Poring and the day after you are fighting against a frightening Dark Guardian of Kades. The more powerful the monster is, the better items you will get, but you’ll need the help of your clan. Ragnarök Online is a free to play online MMORPG based on the Nordic mythology and with the style of Japanese anime. You can find some references to Odin, Thor and many other Nordic gods. Besides, you can get plenty of accessories and items that they used by themselves! 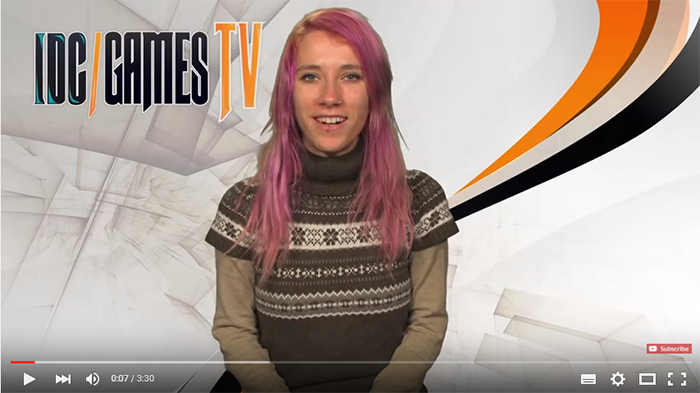 Go for them in the most played free to play fantasy MMORPG! 여러분들이 좋아하는 무료 게임들의 새로운 소식을 매주 저희 유투브 채널에서 확인할 수 있습니다. 한주를 굉장한 게임의 최신 뉴스로 시작하는 것보다 더 나은것이 어디있나요! 절대 놓치지 마세요! 저희 채널을 구독하고 오늘의 비디오를 확인하세요!